Try Break dancing! Every Saturday at 12:30! 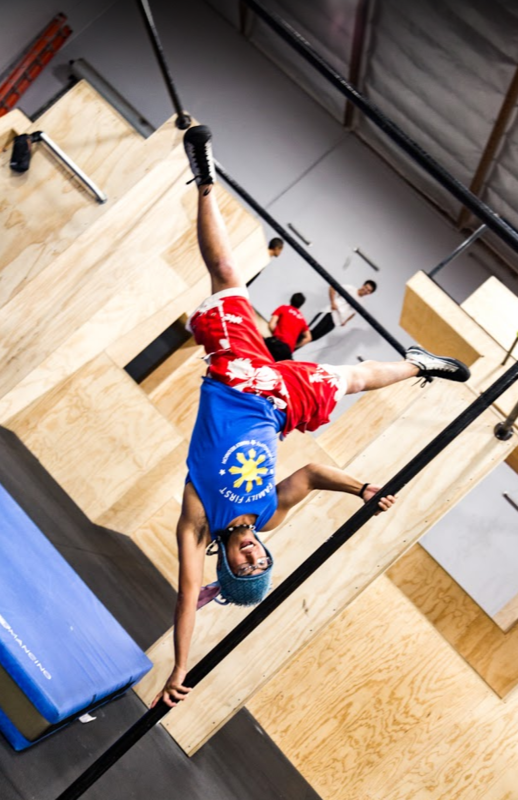 Looking for a new fun and engaging way to workout? 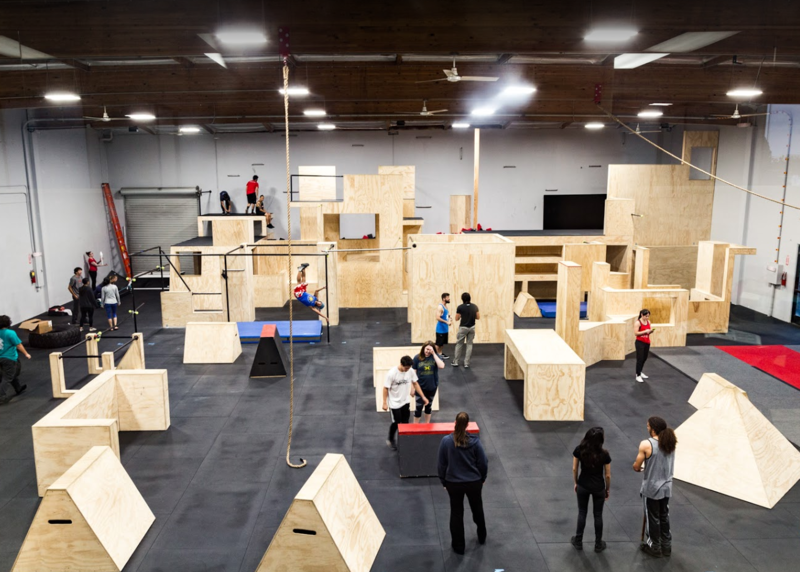 Check out our parkour gym and learn how to jump, flip, spin, and use your body in ways you didn't know were possible. Our fitness program will help you get up and get moving to complete a workout while having fun! 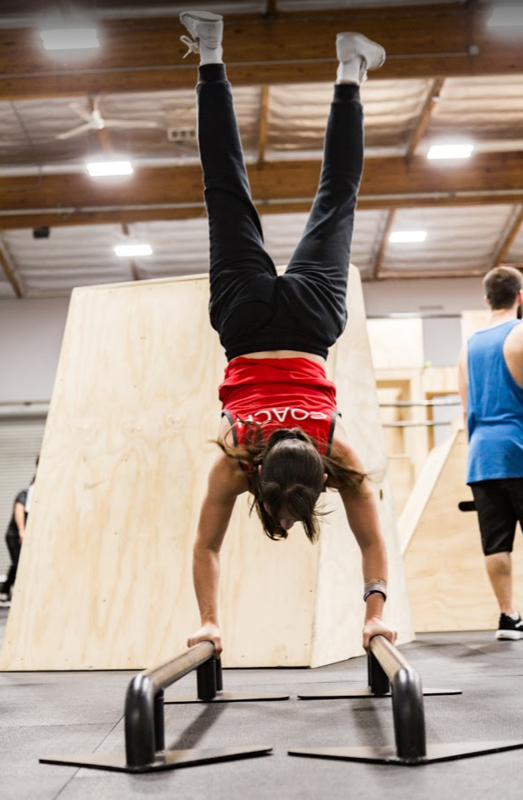 In addition to our amazing parkour equipment we also offer yoga classes. 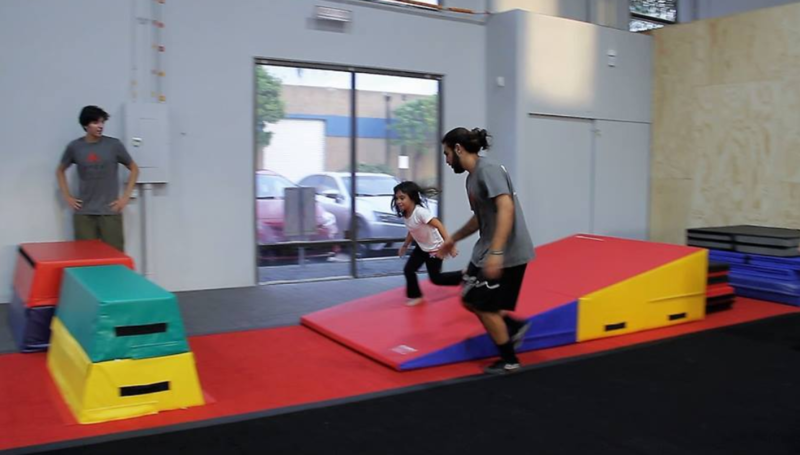 Bring your kids and let them get their energy out while you melt your stress away! Sign up today and join the movement. 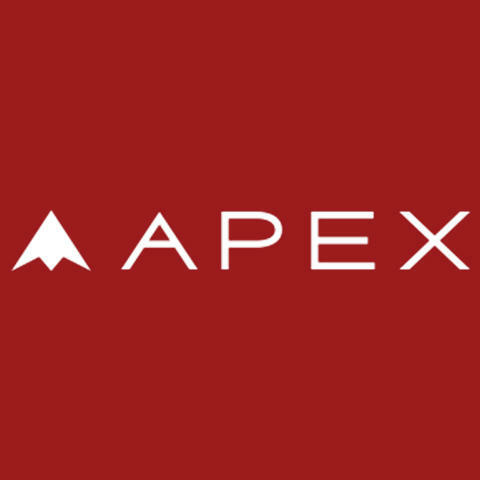 Currently there are no reviews for ' APEX School of Movement San Diego '.